We’re here to help you face facts. 1. 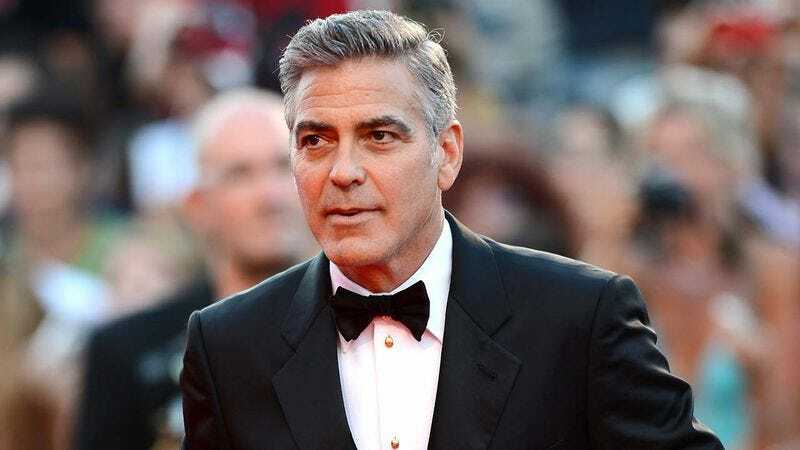 This is George Clooney: actor, director, producer, philanthropist, superstar. But there will come a time when he’s not around anymore, and that might not be easy to accept. 2. George Clooney’s been a fixture of American entertainment for so long, it’s natural to feel like he’ll always be there. If only that were true. 3. There will be a day when you go looking for new pictures of George Clooney, and you won’t find any. But that hopefully won’t be for a long, long time. 4. It’s nothing to be afraid of. It’s just the course of things. In a way, it’s beautiful. 5. Don’t worry, George Clooney’s not really gone yet. However these pictures make you feel, though, is perfectly okay. 6. For now, let go. Move on. Life is for the living.